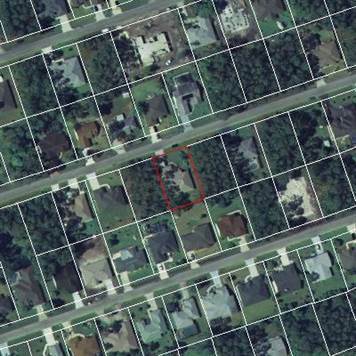 Indian Trails, Palm Coast - Great lot located in the Indian Trails Subdivision. This lot is surrounded by well kept newer homes. Close to schools, shopping, parks, and golf. Easy access to I-95, US-1, and Palm Coast Pkwy.